The IB offers an education for students from age 3 to 19, comprising of four programmes that focus on teaching students to think critically and independently, and how to inquire with care and logic. The IB prepares students to succeed in a world where facts and fiction merge in the news, and where asking the right questions is a crucial skill that will allow them to flourish long after they’ve left our programmes. A challenging framework that encourages students to make practical connections between their studies and the real world. The aim of all IB programmes is to develop internationally minded people who help to create a better and more peaceful world. 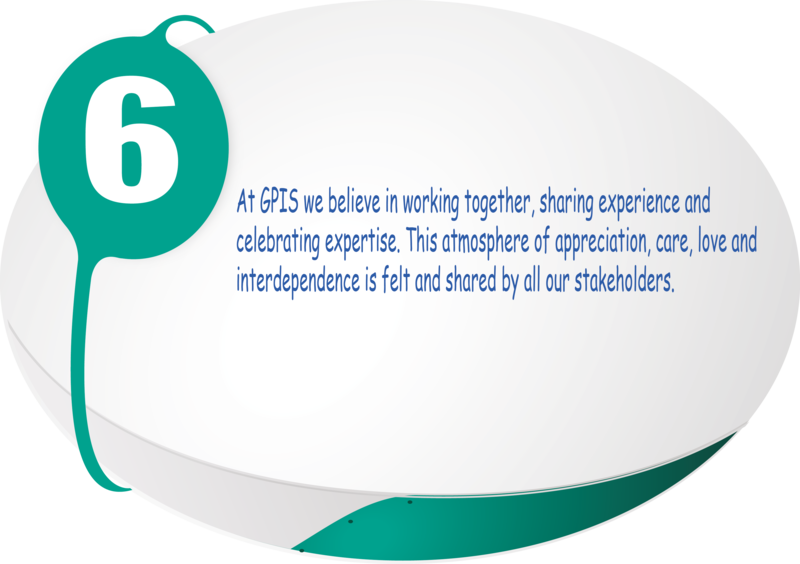 GPIS Identity - Oriented Mission Statement. In GPIS, students are encouraged to participate in service-based activities where the students learn to take action to support their community. Students engage in numerous Service and Action activities, field trips and social exchanges throughout the academic school year. 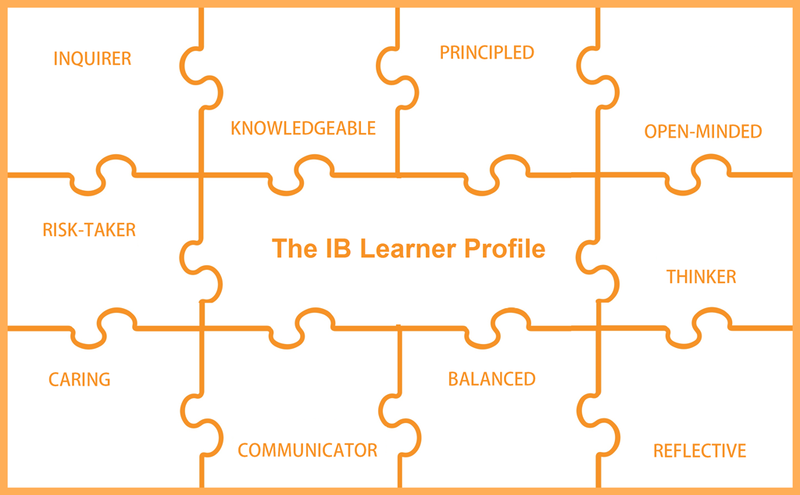 By developing the attributes of the IB learner profile, students also learn how to demonstrate respect for themselves and others, developing international-mindedness by working with others for a shared purpose and taking positive action for change.